Thanks to the rise of Crossfit, kettlebells have become an almost essential piece of equipment for every gym to have in their arsenal among the machines, weights, and other stuff like bosu balls. The popularity of kettlebells has grown so much that there are now various certification courses available for people looking to host kettlebell classes or just add another qualification to their resume. Onnit kettlebells are some pretty badass-looking balls of iron on a handle, however, if you’re not one for the flash and badassery, don’t stress it, the folks at Onnit kept you in-mind and also have a very broad selection of standard design kettlebells as well which come in a myriad of weight choices. 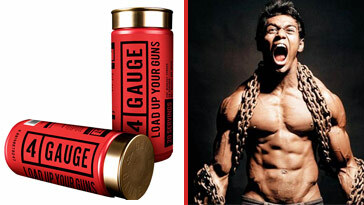 The selection varies from packages to standalone kettlebells for purchase. If you’re a private gym owner and feel like those cute little bells just won’t cut it any longer, you can add a 105 pound badboy to the collection. Way to get the surrounding gym owners a little jealous. Without prolonging any longer, here’s a look at some of the finest selection of Onnit kettlebells for you to choose from — whether you’re a gym owner or private citizen, it don’t matter. This is damn genius! 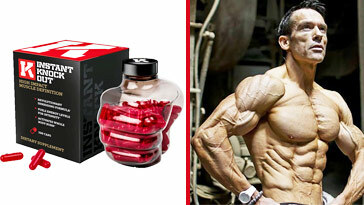 Who on earth thought about going all Michelangelo on a set of kettlebells and creating these ridiculously impressive designs on something that you use to make gains? My favorite of the bunch has to be the gorilla bell; it just looks amazing! Another great feature apart from the kickass designs, is the fact that these kettlebells are made of chip-resistant iron, and the handles were designed to be a bit larger for better grip strength. These custom sculpted renditions of great legendary creatures of our time prove that legends never die. Just like the Primal Collection, the Legend Collection kettlebells are pieces of art. Making gains never looked this sick! This is a brilliant idea from Onnit, having the options of selecting various packages depending on your current levels of strength and fitness. Again, this is also a great opportunity for private gym owners to increase the weight selection of the kettlebells that they have in their gyms. If you’re not as strong as you’d like to be, or if you’re just starting out swinging them bells around, then the Beginner Package is your baby — the weights are easily manageable and can be put to good use, even if you’ve grown strong enough to handle heavier weights. There are also Moderate, Advanced, and Beast packages to choose from. 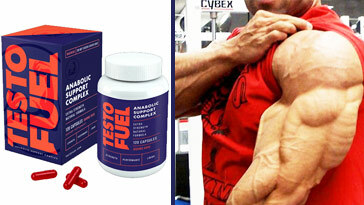 Each package has 3 different weights of each kettlebell. Just like the Men’s Packages, the Woman’s Packages also come in a variety of different weights, progressing upward. Onnit’s line of basic kettlebells are the perfect balance of economy and performance. Each kettlebell is covered in a chip resistant coating with enough texture to support your grip, with or without chalk. Apart from the above mentioned packages, these Double Kettlebell Packages are for the serious athlete, and it also allows you to add more variety to the kinds of exercises that you are able to perform. 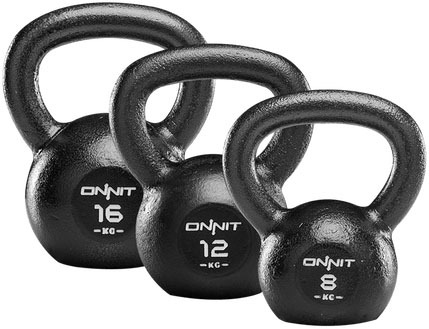 Onnit’s Complete Kettlebell Set includes all the sizes that Onnit has to offer, these include 9lb, 18lb, 26lb, 35lb, 44lb, 53lb, 62lb, 70lb, and 88lb kettlebells. And then there’s the Double Complete Kettlebell Set, this is just like the Complete Kettlebell Set, but instead of having only one of each, you can now have two of each kettlebell sizes! This is pretty much ideal for private gyms who want to show off an awesome kettlebell collection and who host kettlebell classes. Even if you’re not a private gym owner, why not pick up a set? 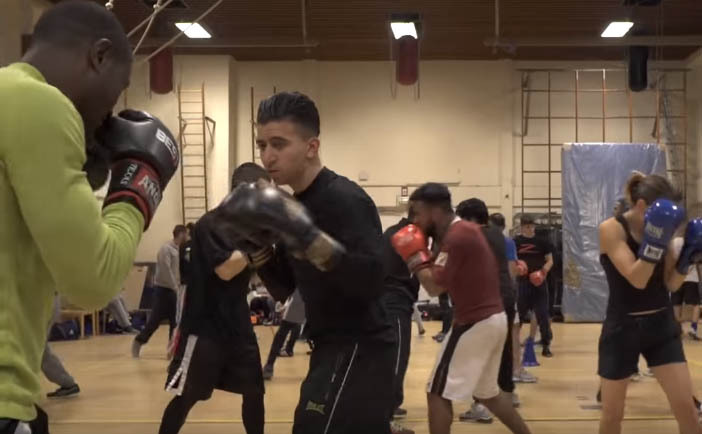 You’re most likely into fitness, and if you’re into fitness, this is the package that will give you the freedom to dream up the most crazy kettlebell exercises known to man. 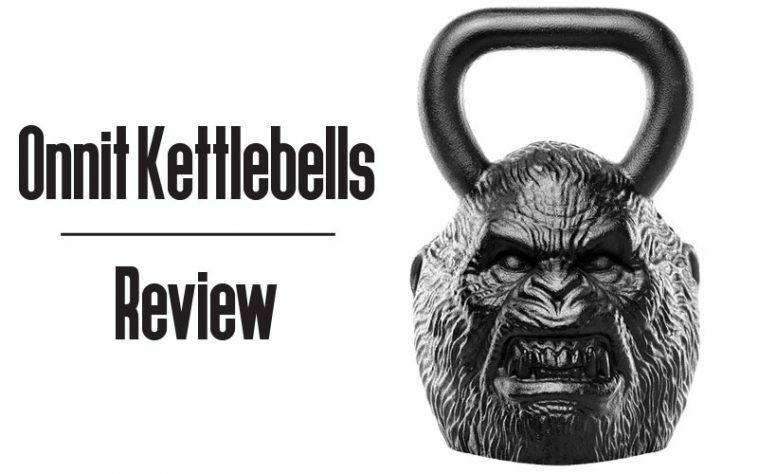 Now that you’ve seen the utter huge selection of Onnit Kettlebells, what are you waiting for? Trust me, you don’t have to belong to a Crossfit box to own a set of kettlebells. In fact, if anything, you don’t even need to belong to a gym or have workout “experience.” Just grab a pair and get started on your new fitness journey, or add more to the fitness journey that you’re already on.